Congratulations to all the buildings shortlisted for this year’s RIBA Awards. Eight Associates is very proud to have been part of the team on two shortlisted projects: The Kai Yong Yeoh building, Brighton College, shortlisted in the RIBA South East Awards (Hopkins Architects), and 70 Wilson in Shoreditch (Architect: astudio London), which is shortlisted for the RIBA London Awards. 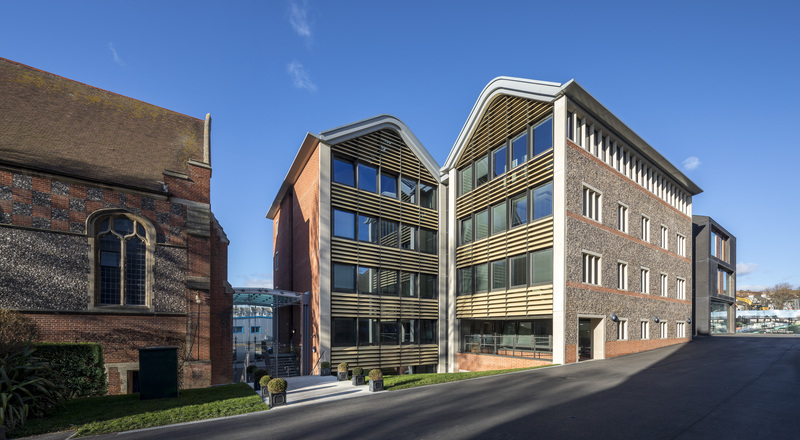 Eight Associates was the BREEAM assessor and ecology consultant for both projects.